How Can I Determine my Housing Needs? 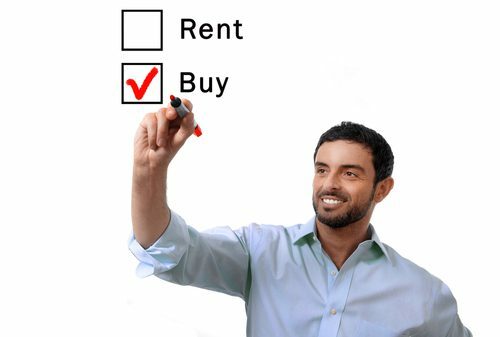 How Can I Determine My Las Vegas Housing Needs Before I Begin The Search? Your Home should Fit the way you live or WANT to live. Space and features for the entire family should be considered. If it’s just you, you get to choose for yourself then and that’s wonderful too! You’ll want to consider location as a priority although in Las Vegas you can make it to one side of town to the other in 30-40 minutes. Should your home be close to a particular Las Vegas School? Do you want to live near work? Are you curious about what transportation is nearby? How large should the home be? Does the lot size matter? What kind of amenities are you looking for? Consider more than just what the home has. Maybe you are looking for a community that offers a community pool, gym, nearby shopping etc. Must Have and Wish List. You can make your must have’s not negotiable and your Realtor® can pull homes that match your must have list. They can add in your wish lists and see what is available through MLS today. Considering a move to Las Vegas? You can browse Las Vegas homes for sale anytime. Save your favorites. Set up your criteria and we will email you when a house fits your needs. Call 702-604-7739 for a free consultation.